I typically don’t write in first person. I typically don’t want to read what sounds like someone’s journal entry either. But because this particular subject matter has an especially personal connection, I figured in this case, ‘Why not?’ I grew up in Omaha, the same Nebraska city where 311 got their start. Although they were a few years older than me, I had a neighbor who was already in high school and had gotten her hands on a copy of 311’s first cassette, 1991’s Unity. I’ll never forget popping in the tape (yes, we used boomboxes back then) and being immediately immersed in the perceived magic that was blaring through the speakers. It’s been 28 years since I discovered 311’s music and nearly a lifetime of supporting their impressive evolution into the massive band they are today. So naturally, my reaction to 311 playing the modest Aggie Theatre was probably similar to other locals. ‘What!? How!? It’s so small. 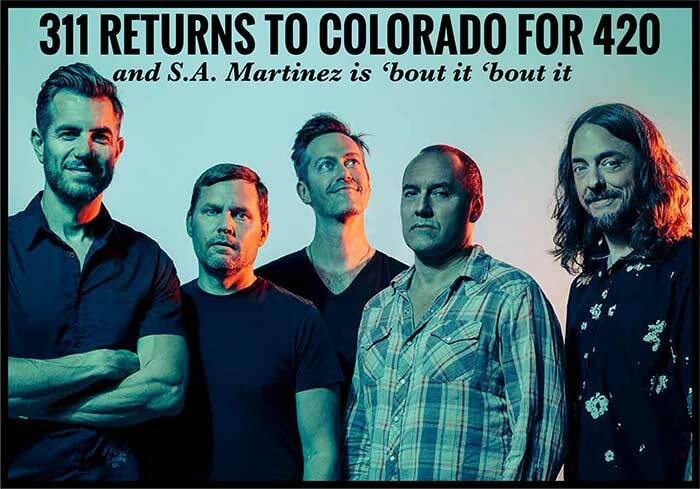 These guys sell out Red Rocks and have their own 311 cruise for god’s sake.’ But after thinking about it, I quickly remembered the same people who book the Mishawaka Amphitheater took over the Aggie’s booking in March, so maybe they really wanted to kick off the concert season with a bang. Who knows? But once I spoke to Doug “S.A.” Martinez — the vocalist and sole MC of the band — there was a much more logical reason for the platinum-selling group’s Fort Collins stop. 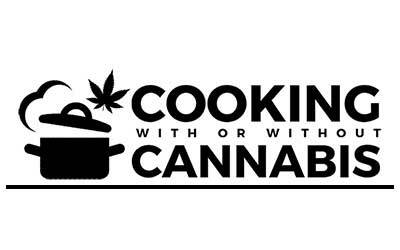 They were already playing Red Rocks Amphitheater the night before as part of the annual 420 On The Rocks show alongside two of hip-hop’s most prolific weed connoisseurs, Method Man and Redman. Granted, 311 hasn’t been accustomed to playing smaller venues since their proverbial “big break” in mid-90s. 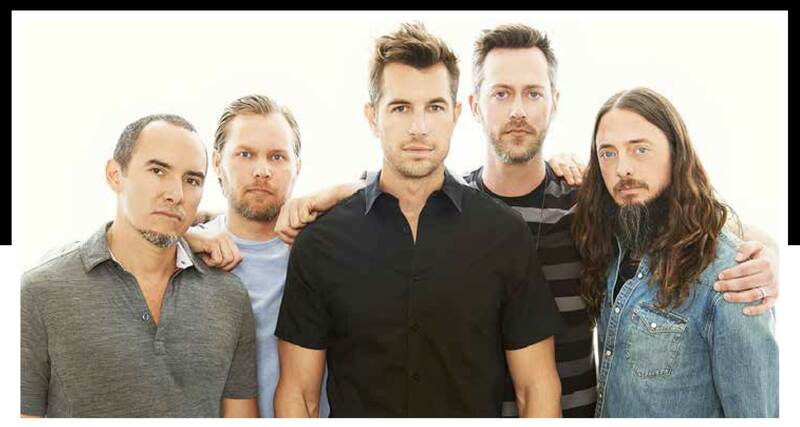 Nick Hexum, Martinez, Tim Mahoney, Chad Sexton and Aaron “P-Nut” Wills honed their skills playing small house parties and the now-defunct Omaha venue, The Ranch Bowl, a tiny hole-in-the-wall located inside a bowling alley. As a teenager, I saw so many incredible shows there — from Mudhoney and Bad Brains to The Mighty Mighty Bosstones and, yes, 311. To us Omaha kids, they were already famous. They had actual albums and played actual shows. But it turns out that was just the beginning. Shortly after the release of Unity, they signed with Capricorn Records and unleashed their first proper debut in 1993 — the aptly titled Music. A documentary about The Ranch Bowl has been made, but it’s unclear how big of a role 311 will play in it despite being arguably the biggest band to come out of that bygone Omaha era. They were asked to participate, but Martinez isn’t sure if anyone agreed to it. And he’s right. 311 has lived what feels like several lifetimes since then. They have a “311 Day.” They’ve hosted six 311 cruises. They’ve put out a dozen albums and are currently working on number 13 — although Martinez confesses coming up with a title isn’t as instantaneous as it used to be.